Brijonnay Madrigal is a student in the Vertebrate Ecology Lab who studies bioacoustics of Risso's Dolphins in the Monterey Bay. To share her love and knowledge of the incredible sounds of marine mammals, Brijonnay has developed an outreach program in the Monterey Bay area. "Listen Up!" 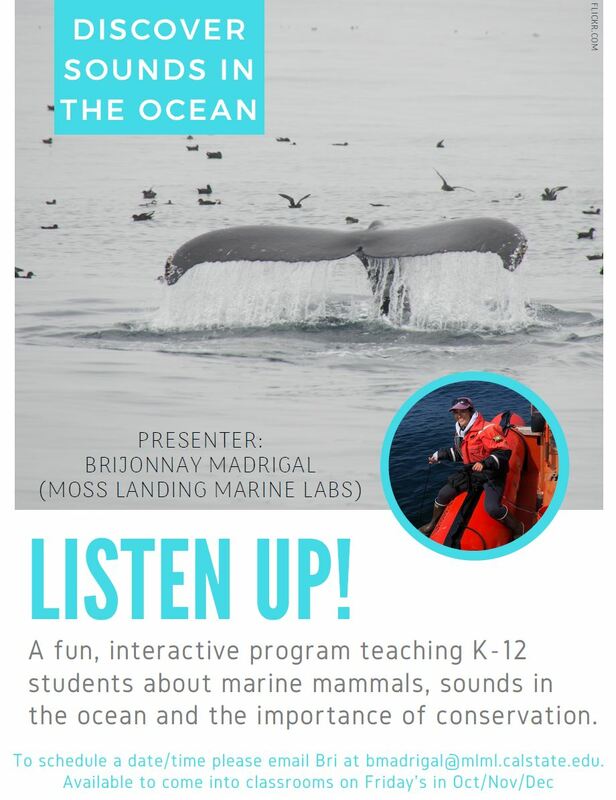 is an interactive program that teaches K-12 students about marine mammals, acoustics, sounds in the ocean, and conservation. 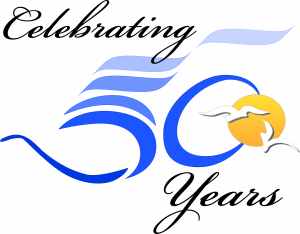 The program has already reaches 10 elementary schools, 1 middle school, and 10 high schools in the area.